You’re at lunch with a friend who’s looking for a new job. They tell you they’re interested in a company where your old college roommate happens to work. You haven’t spoken to your roommate in a few years, and were thinking of reaching out for some professional advice. What would you do? It turns out your answer to this question reflects your ‘reciprocity style,’ which is the way you approach interactions with others. 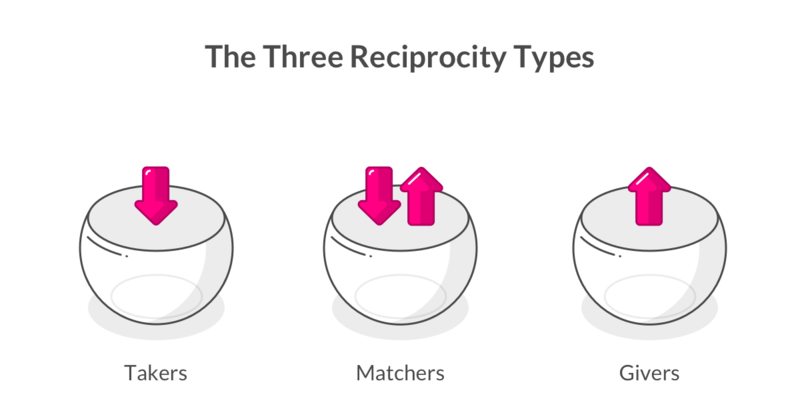 According to Adam Grant, author of Give and Take, there are three different types of reciprocity styles: givers, takers, and matchers. What’s the difference between these types? Takers are self-focused and put their own interests ahead of others’ needs. They try to gain as much as possible from their interactions while contributing as little as they can in return. So what type are you? Turns out most people hover in the middle, and behave as matchers, answering option B above (I’ll introduce you to my college roommate, but I need advice from you). Humans have an innate tendency to be reciprocal, and givers and takers represent two extremes. But while givers are the most generous in our society, matchers play an important role. They make sure what goes around, comes around. They reward givers for their generous behavior, and seek revenge when they, or others, are being mistreated. Guess which of these types is the most successful at work. Turns out, givers tend to be the worst performers. They’re at a disadvantage across a wide range of occupations, because they sacrifice their own success to help others succeed, according to Grant’s research. So that must mean takers or matchers are the top performers, right? Not exactly. Yeah, you read right. The worst and best performers at work are others-focused, and takers and matchers tend to land in the middle. Why is that? Since takers develop reputations for putting others last, matchers tend to return the favor and try to knock them down, research shows. That’s why takers rarely succeed in building strong relationships and networks. On the other hand, matchers root for givers to succeed, since they tend to match good deed with good deed. Everyone loves, trusts, and supports givers since they add value to others and enrich the success of the people around them. In short, givers succeed because their giving leads to quality relationships, which benefit them in the long run. With such strong relationships, it’s no wonder givers are also happier people than takers. But wait, back up. If being a giver creates stronger relationships (and even makes you happier), why are some givers at the bottom of the success ladder, while others are at the top? There are two types of givers: ‘selfless’ givers and ‘otherish’ givers. Selfless givers, as you may guess, are the ones who drop everything to help people all the time, which means they tend to fall behind on their own work. Therefore, they usually end up at the bottom of the success ladder (though they’re still happier people than takers). On the other hand, otherish givers are smart and strategic about their giving. While they’re just as much givers as the selfless givers, they’ve learned to successfully navigate a world with matchers and takers, so others don’t take advantage of them. 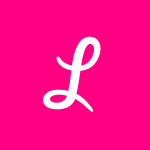 At this point, you must be asking: what steps can I take to become a successful giver? After all, being a successful giver comes with many perks: stronger relationships, increased happiness, and better performance at work. Well, we’re glad you asked. Here are a few tricks and tools successful givers have up their sleeves to help others while avoiding burnout. 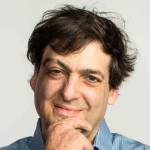 Made famous by serial entrepreneur Adam Rifkin, 5-minute favors are those small yet impactful favors you do for others that take no more than 5 minutes. We’re talking about making introductions, giving feedback, and offering advice. Doing these quick favors for a coworker or friend can go a long way in strengthening your relationships. While asking for help doesn’t sound like a quintessential giver move, doing so comes with some surprising benefits. Asking a friend or coworker for help gives them the opportunity to be a giver, but also makes them feel good and smart. According to Grant, one of the best ways to build strong relationships is to seek advice, because it creates meaningful opportunities for someone to contribute to your life, and feel fulfilled by it. There are two ways to give: you can sprinkle random acts of kindness throughout your week, or chunk all of your giving acts into one day. Which is most effective? The chunking, research shows, because it leaves you with a bigger psychological boost of feeling appreciation and meaningfulness, which will motivate you to continue being a giver. The takeaway? Devote a particular day or part of a day each week to helping people out. Successful givers tend to pick one or two ways of helping that they enjoy and excel at, rather than being jacks of all trades. That way, they get to help in a way that energizes them instead of exhausts them. This trick also allows givers to gain a reputation as a person with a particular expertise they’re willing to share, rather than as a nice person who’s freely available. Bonus? People won’t come to them for favors that don’t fit these skills. Practice these tips and tricks, and you’ll be a successful giver in no time. But the key to being a successful giver is also being an authentic giver. The less you try to give to get, the more you’ll succeed. 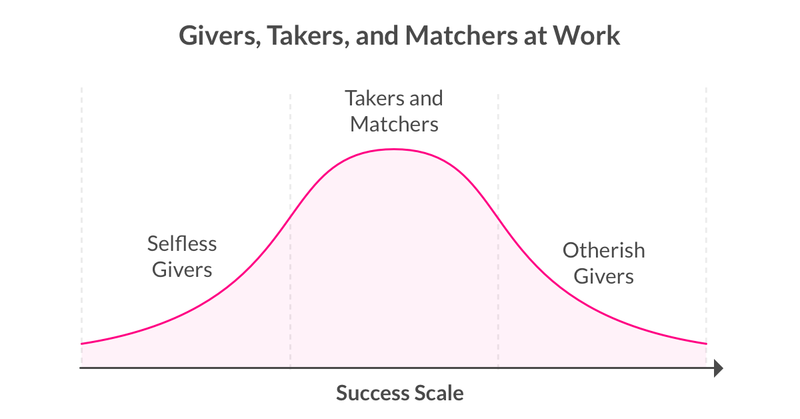 Check out the next article in our Givers, Takers, Matchers series, where we explore how these reciprocity styles affect not only individuals, but also industries. Here are a few more questions from Adam Grant’s Give and Take quiz to help you find out. 1. You and a stranger will both receive some money. You have three choices about what you and the stranger receive, and you’ll never see or meet the stranger. Which option would you choose? 2. In 2006, after the devastation caused by Hurricane Katrina, a US bank executive led a team of employees on a trip to help rebuild New Orleans. Why do you think he did this? 3. You’re applying for a job as a manager, and a former boss writes you a glowing recommendation letter. What would you be most likely to do? 4. You’re working on a project with two colleagues, and there are three tasks that need to get done. As you discuss how to divide tasks, it becomes clear that all three of you are extremely interested in two of the tasks, but view the third as quite boring. What would you do? 5. A few years ago, you helped an acquaintance named Jamie find a job. You’ve been out of touch since then. All of a sudden, Jamie sends an email introducing you to a potential business partner. What’s the most likely motivation behind Jamie’s email?